Ride through stunning countryside overlooking Ennerdale Valley. 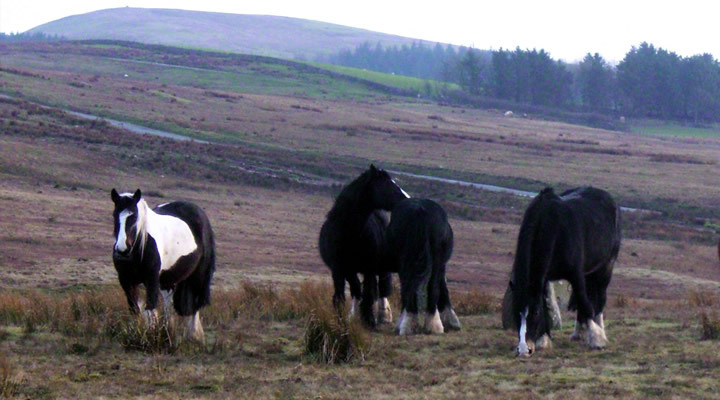 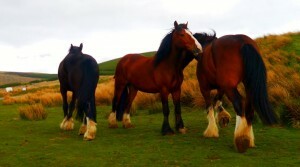 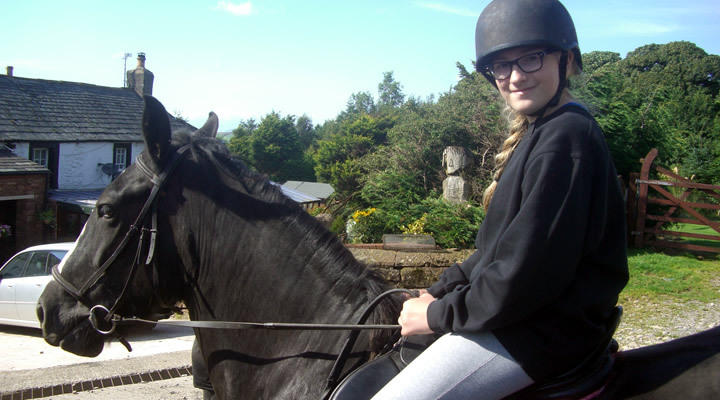 A family run centre, established in 1971, offering horse riding for all ages and abilities and a variety of farmhouse accommodation on Wainwright’s Coast to Coast route. 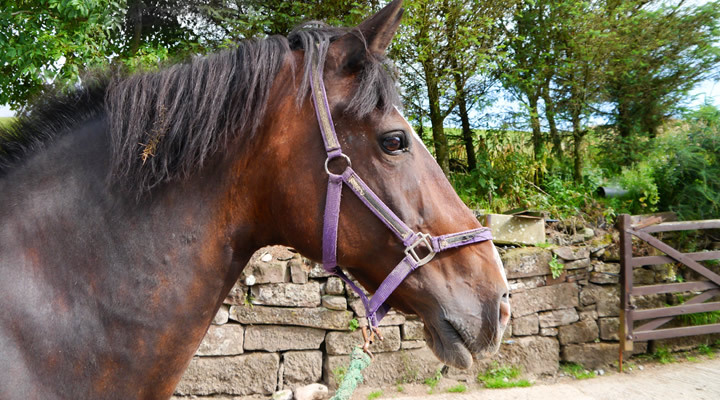 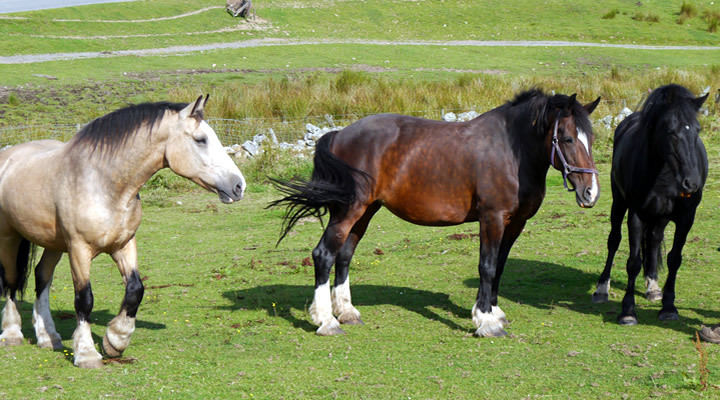 Situated near the picturesque village of Ennerdale, in the Western Lake District, Bradley’s Riding Centre and B&B is a great place to visit whatever your needs. 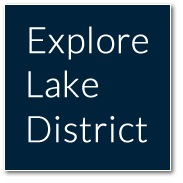 Call 01946 861354 quoting Explore Lake District.